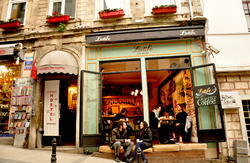 İstiklal Hostel is perfect location right in the heart of old city of Istanbul and only a few minutes from the Blue Mosque, St. Sophia, Topkapi Palace, Underground Cistern and Historical Turkish Baths, 1 minutes to Grand Bazaar and 5 minutes drive from Taksim Square.sightseeing attractions of oriental Istanbul. 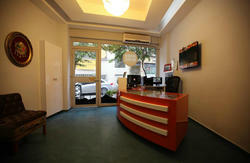 Our Istanbul hostel offers a comfortable, clean and budget stay in a warm and friendly atmosphere. In our lounge area with TV and free Internet & Wi-fi access, you can enjoy a cup of coffee or Turkish tea, read, play backgammon or have a good chat with the other international travelers visiting exciting Istanbul. Our Wintergarden Panoramic Terrace Bar offers breathtaking views overlooking the Hagia Sophia, Topkapi Palace and marmara sea and is open all year long. In the summertime, you can enjoy a refreshing on our bar while sunbathing and relaxing, or in the wintertime, enjoy a hot drink. Make yourself comfortable have a glass of wine. 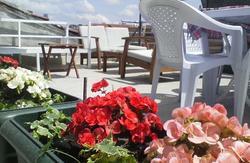 We also serve a delicious Turkish breakfast buffet on the terrace. Our hostel rooms are mostly 6,8 and 10 bed dormitories with individual lockers but we also have a number of budget single,double rooms, triple rooms, and family rooms. There are common showers and bathrooms on the corridors. Private rooms have air-conditioning and dormitories have fans and all rooms have heating. Linen and towels are included. Take the metro from the ground level of the airport. Take the M1 line to Zeytinburnu station. Change here for the tram (T1 line) towards Kabataş and get off at Sultanahmet Station. Once off the tram head right and walk approximately 50 metres up the street. 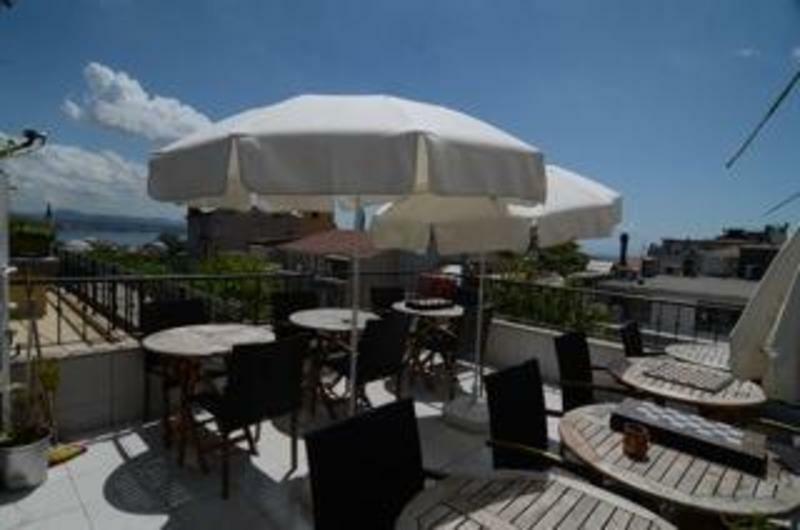 We are just next to sturbuck's coffe and faros hotel under our bulding thereis a ali usta dessert shop reception at the terrace of our bulding. Havataş bus company operate shuttle buses to Taksim. Get off at Taksim square. Enter the subway and go to the F1 line to Kabataş (there ıs only one stop). Exit the subway then take the tram to Sultanahmet Station. Once off the tram head right and walk approximately 50 metres up the street. We are 3 doors up from McDonalds. We can also organise a pick up service from both airports. Email us with your flight details and a driver will greet you at the gate. The cost is 25 euro from Ataturk Airport and 50 euro from Sabiha Gokcen Airport. Most bus companies offer a shuttle service from the Otogar. Take a shuttle to Aksaray and then take the tram (T1) towards Kabataş. Get off the tram at Sultanahmet Station. Once off the tram head right and walk approximately 50 metres up the street. We are 3 doors up from McDonalds. Take the tram (T1) towards Bağcilar. Get off the tram at Sultanahmet Station. Once off the tram head right and walk approximately 50 metres up the street. We are 3 doors up from McDonalds.